Avails Medical, Inc. is an in vitro diagnostics company dedicated to providing solutions for the global challenge of antibiotic resistance and health-care associated infections. As repeatedly stated by experts around the world, antimicrobial resistance could spell the end of modern medicine. Oren Knopfmacher, PhD, is a nanotechnology and biochemical sensor expert with over 10 years experience in the field. Oren grew up in Germany and obtained his PhD in experimental physics from Basel University, Switzerland in 2011. His research was focused on biochemical silicon nanowire FET sensors. After graduation, Oren subsequently accepted a postdoc position in the group of Prof. Zehnan Bao at Stanford University. There he studied organic biochemical FET sensors. He was the first to show their stable operation in the marine environment. While being at Stanford, Oren completed the Stanford Graduate School of Business Ignite Program where he met his co-founder Meike. Oren is a passionate 3rd degree black-belt Judoka. If not at Avails, Oren is refereeing international Judo tournaments as an USA and Germany licensed Judo referee. Meike obtained her PhD in Biochemistry from Goethe University in Frankfurt, Germany, studying structural and functional aspects of complex membrane transport proteins. After an internship at Columbia University in New York City in the Department of Biological Science, she came to Stanford University, California for her postdoctoral research. At the Stanford Medical School, she studied the function of a membrane protein involved in synaptic transmission in the inner ear. Always driven to translate research into business ideas, Meike conducted entrepreneurship and innovation programs at Stanford University such as the Innovation Farm (iFarms) Program as well as the Stanford Ignite program at the Stanford business school (GSB). This finally led her to cofound Avails Medical. 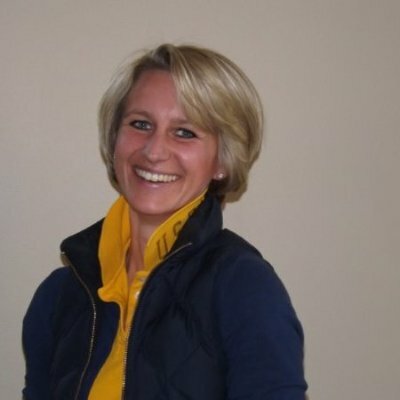 Aside from her affinity to life sciences, Meike is passionate about horses and spend her free time playing polo. Naama completed her MBA at Stanford Graduate School of Business, focusing on technology, entrepreneurship and leadership development. Earning her BSc in computer science, she served as an officer in the Israel Defense Forces technology division, worked on engineering, product and biz-dev at security and gaming startups, and for McKinsey& Company and Innovation Endeavors VC. 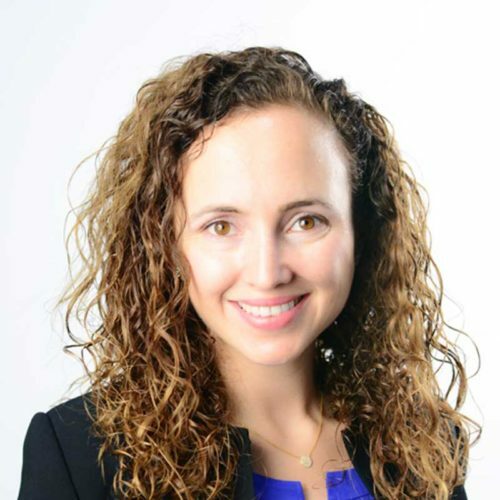 Prior to co-founding Avails Medical, Naama co-founded two medical device companies, CompactCath, an award winning continence care medical device company, and MOCACARE, a heart health company. 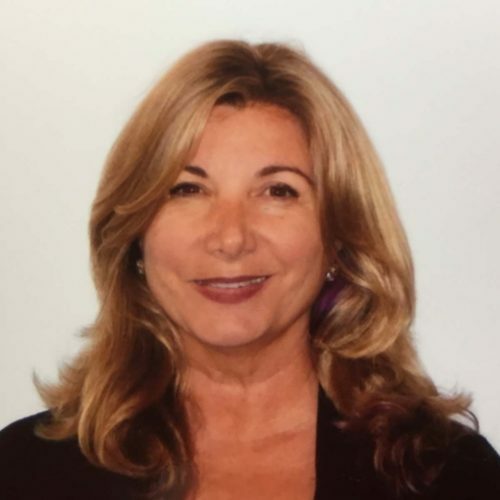 Nancy has over 25 years of experience in the regulated industry including basic research, regulatory affairs, quality assurance, corporate compliance and clinical research. She has worked and consulted on projects including medical devices, drugs, combination products, IVDs and biologics, in various therapeutic areas. Nancy is currently the Vice President of Regulatory, Quality and Clinical Affairs at Cardiokinetix, where she has been since 2014. Prior to that, she was the Vice President of Clinical Affairs, Regulatory Affairs and Quality at NeoTract, Inc. There she successfully led the clinical IDE study and De Novo for the Urolift System. Amongst many other regulatory positions, she was also the World Wide VP of Regulatory and Quality for BD Biosciences. Nancy holds a B.S. in Cell and Molecular Biology from San Francisco State University, a J.D. from Boston University School of Law with a concentration in Health Law as well as a Masters in Public Health and Law from Harvard School of Public Health. She is a member of the California Bar. Nancy has also lectured and taught at Santa Clara Law School, Haas School of Business, Stanford Medical School and UC Santa Cruz. Michael D. Laufer, MD has been a practicing physician and surgeon for the last three decades and a venture capitalist for the last 23 years. He is a serial entrepreneur, having conceived of and patented the technology for more than 20 companies including VNUS (IPO, acquired by Covidien, now part of Medtronic), Asthmatx (acquired by Boston Scientific), SurX (Acquired by American Medical Systems and CooperSurgical), etc. He brings expertise in early stage medical product development through FDA clearance and commercial production and growth. 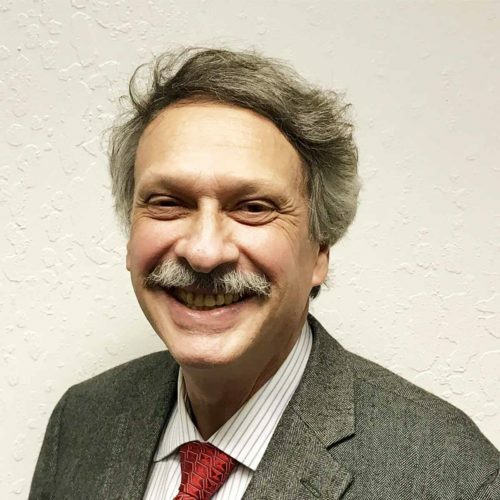 He is on the teaching faculty of Stanford BioDesign and has been on the surgical faculty of Harvard Medical School, the Beth Israel-Deaconess Medical Center and the Stanford Emergency/Surgical Department faculty, as well as the Medicine faculty of the University of California San Francisco. Sir Sykes made important experimental contributions to microbiology, of which the best known are his work on B-lactamases, and the discovery of the first monocyclic B-lactam antibiotic, aztreonam. Sir Richard Sykes has over 30 years’ experience within the biotechnology and pharmaceutical industries field — serving as Chief Executive and Chairman of GlaxoWellcome from 1995–2000, then Chairman of GlaxoSmithKline until 2002. Amongst many others, Sir Richard Sykes was Rector of Imperial College London from January 2001 to June 2008. Dr. Goetz serves on the national VA Antimicrobial Stewardship Taskforce, Infectious Diseases Field Advisory Committee, Multi-Drug Resistant Organism Workgroup, and the National HIV Technical Advisory Group. He also has been an ad hoc member of the FDA Anti-Microbial Drug Advisory Committee. Dr. Abbott is the Microbiology Director at Deaconess Health System and an adjunct faculty member of Indiana University School of Medicine in Evansville, Indiana. Dr. Abbott is a Diplomate of the American Board of Medical Microbiology. She is a member of the CLSI Subcommittee for Antimicrobial Susceptibility Testing and speaks nationally on the topic of antimicrobial susceptibility testing. She has co-authored book chapters on the topics of susceptibility testing and resistance mechanisms in the Manual of Clinical Microbiology and Tietz Textbook of Clinical Chemistry and Molecular Diagnostics. Dr. Berez has extensive experience in developing, gaining U.S. Government regulatory approval and marketing medical devices. He was a co-founder and CEO of Chestnut Medical Technologies, Inc., which was acquired by eV3 Inc. for more than $150 million in 2009. 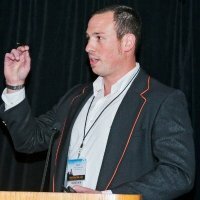 Before co-founding Chestnut Dr. Berez served as the VP of clinical affairs at Smart Therapeutics, Inc, which was acquired by Boston Scientific in 2003. He had previously served as the clinical director at Endovasix (acquired by Gore). He recently served as a director for Sapheon (acquired by Covidien in 2014). Dr. Berez is a graduate of the Georgetown University School of Medicine, where he received his MD degree. His postgraduate training was at UCSF/Mt. Zion in Internal Medicine, and Stanford University in Radiology and Neuroradiology, where he served as a clinical instructor in the Department of Radiology from 1997-2000. Avails Medical is primarily a privately funded company.